Lochaber supports a diversity of habitat types with flora and fauna of local, regional, national and international importance for biodiversity and conservation. The species-rich coastal grassland, Machair, is unique to the west coast and the Western Isles, whilst the Atlantic oak woodlands and the raised peak bogs are arguably the best examples of each type of habitat in Europe. The main habitats within the region include native woodland, moorland, grassland, freshwater, marine and coastal zones. 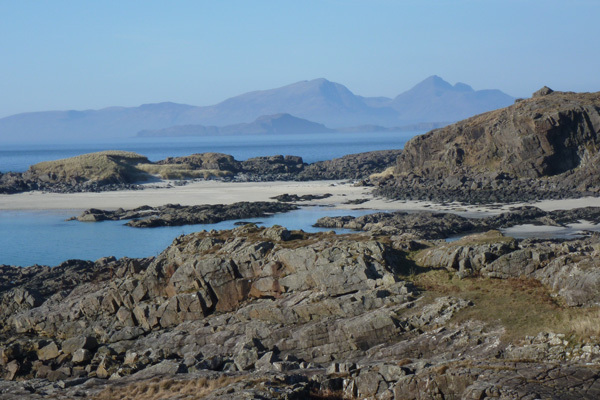 The diversity of ecosystems and habitats in Lochaber is the product of the complex interplay between geology, topography and climate, involving interactions between local abiotic and biotic factors, as well as more remote long distance teleconnections. 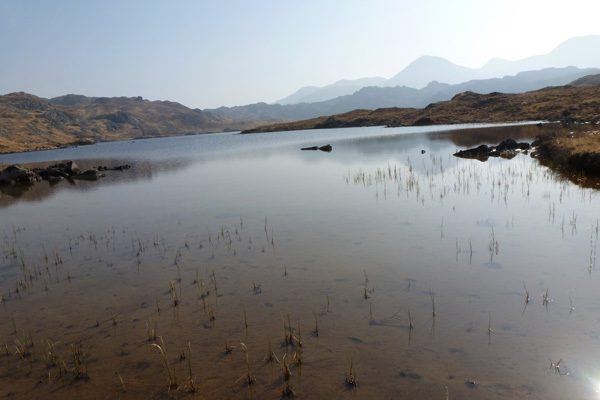 Please explore the range of habitat types in Lochaber to find out more about the distribution, ecology and biodiversity of each habitat type, as well as its conservation importance. The region as a whole contains 47 Sites of Special Scientific Interest (SSSIs), 14 Sites of Conservation Importance and five National Nature Rerserves.